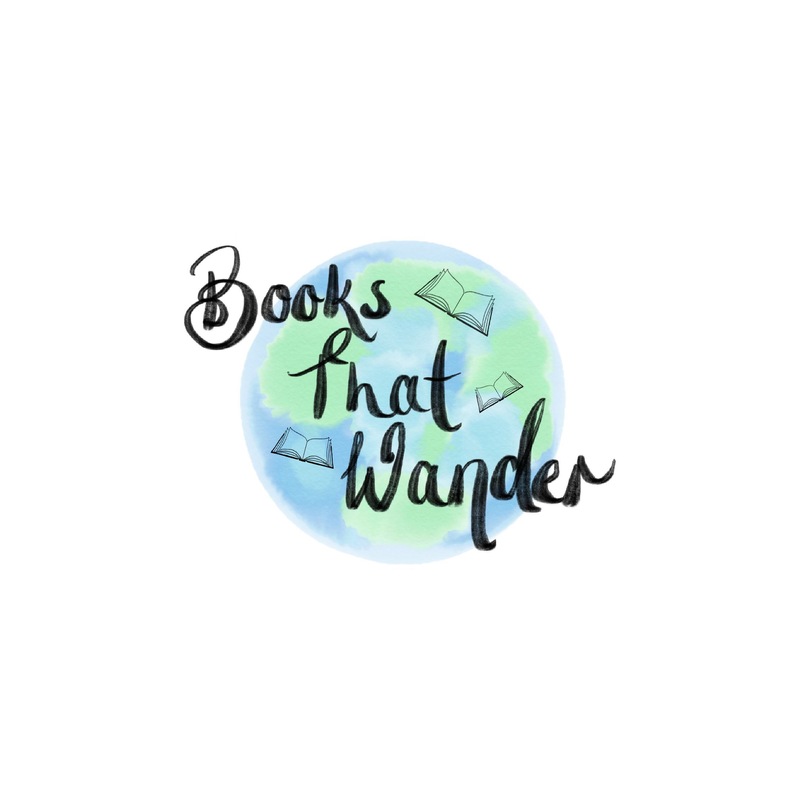 I’m super excited to share with you that I now have a new page on my blog called, The Authors’ Shelf! What is The Authors’ Shelf one may ask? Well, one will be pleased to know that it is a page dedicated to smol interviews with, yep, you guessed it, authors! Also, I’d like to say to any one that has picked up a wandering book yet: do you exist? Have you found my book? Are you reading it? What do you think so far? Let me know! Please comment or email me! Next Post Next post: About They Let Me Write A Book!